Haji Faizullah said he was in the doomed village of Aabe Barik to attend a wedding along with about 500 other guests when more than one third of the homes were buried. Rescuers and volunteers armed with shovels were picking through the mud but hope of rescuing any of the estimated 2,000 villagers missing “has now disappeared,” a senior U.N. official said. 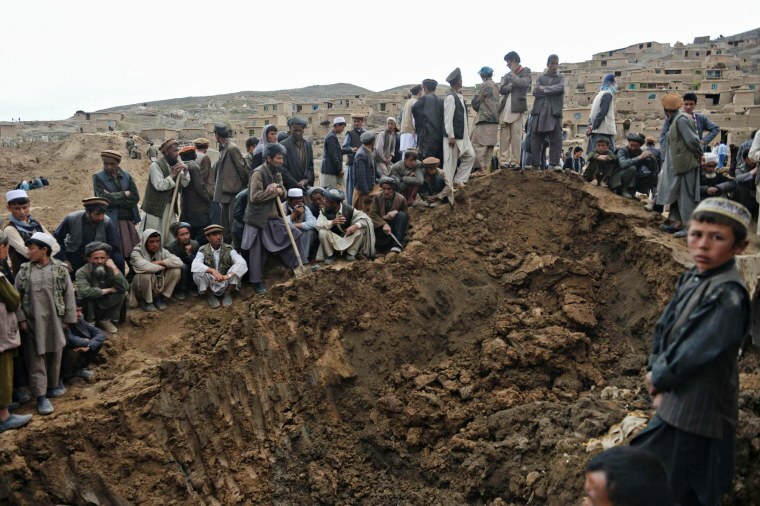 Fazullah said the Friday’s landslip happened as he was preparing for lunch at around 11 a.m. local time (2.30 a.m. ET) ahead of the wedding.